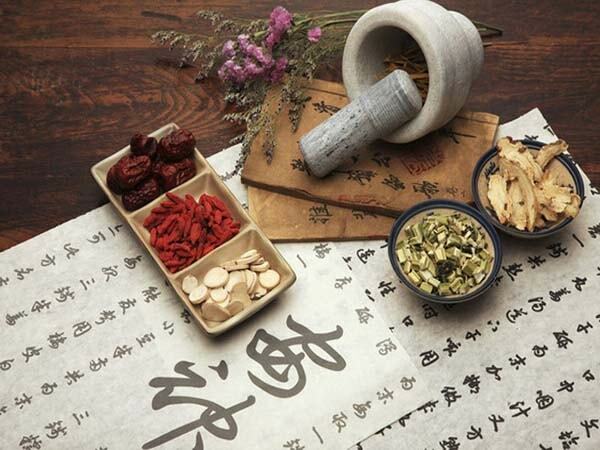 Acupuncture is part of Traditional Chinese Medicine (TCM). 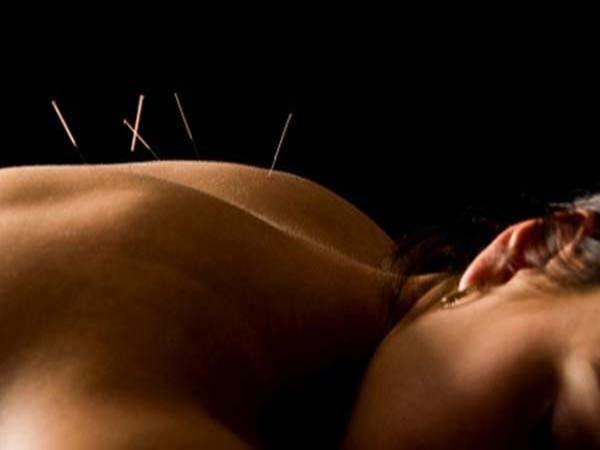 Acupuncture has no side effect which has been approved over 5000 years. For thousands of years the Chinese have observed life processes and relationships between earth and humanity. 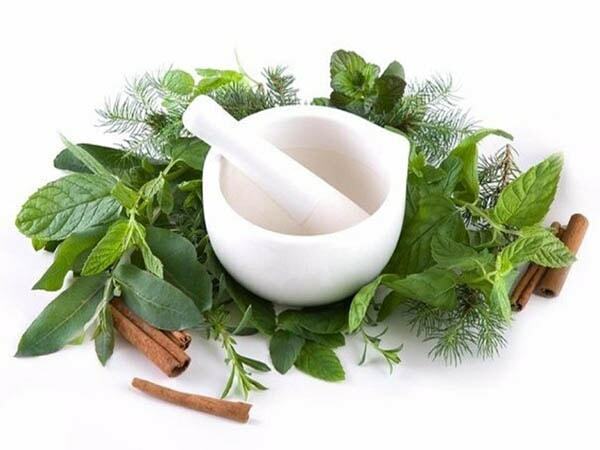 Naturopathy is a holistic healthcare practice that has evolved from centuries of traditional medicine. Our bodies are continually fighting to regain or maintain our health. The body has in place a mechanism that aims at maintaining our health. 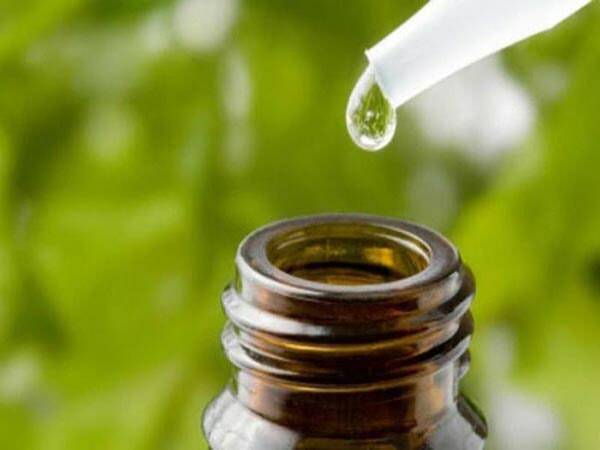 Research findings emphasize what professional massage therapists know: massage is good medicine.